The enterprise software company hopes its new building in Woodmead, Johannesburg, will entice the best talent in the country. The tech company launches Apple Arcade and News+ subscription services for Apple customers that will provide access to hundreds of original games and news titles. Apple announces a credit card offering that does not charge fees, helps users manage their finances better and gives cash-back rewards. Apple unveils a subscription-based video-streaming platform featuring some of the biggest names in the entertainment industry. Google's music streaming service, YouTube Music Premium, replaces Google Music and adds extra services. The Mi Mix 3 5G which is the cheapest 5G-enabled smartphone on the market at the moment. In an effort to not be left behind when all its rivals are developing phones that fold out into tablets, LG has unveiled a smartphone with a phone cover that houses a second large screen. The new Xperia models are about five centimetres longer than some of the largest smartphones currently available. ITWeb digital and innovation contributor. 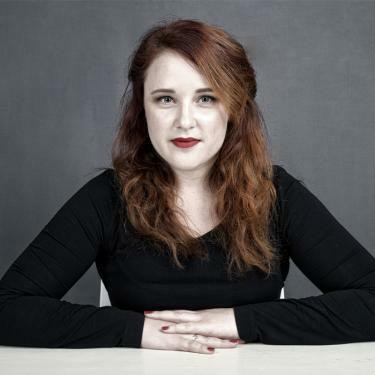 Lauren made the move to online journalism after a stint with broadsheets in Durban. She now writes about the different ways businesses are embracing digital transformation, how small start-ups are disrupting big industry, and how the machines are slowing taking over. She investigates the far flung corners of the web and interrogates the algorithms our social lives revolve around. She researches emerging technologies and puts into words how 21st century living, more and more, resembles a scene in a science fiction novel.